I actually met the inker of this cover, Bob Wiacek, at a convention this year and freaked out at him because I love this run of X-Men. 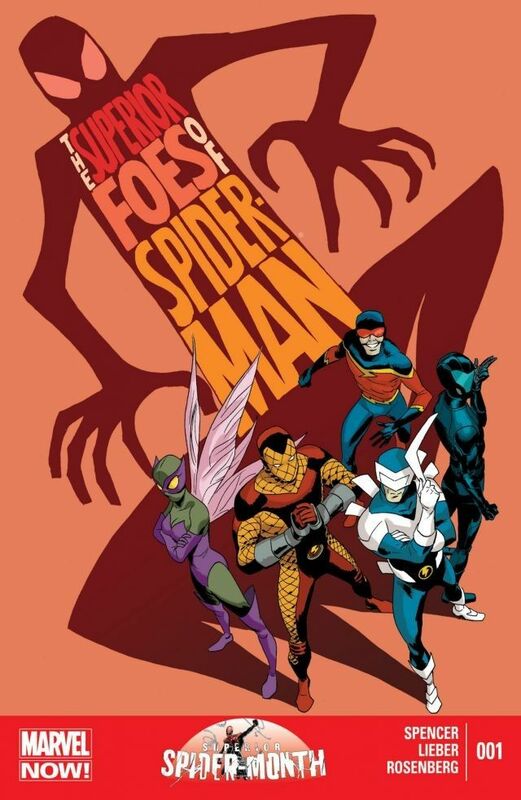 I picked up this great series solely based on loving this cover. And then it turned out to be one of the best comics I've ever read. I absolutely loved this whole series, because The Riddler is really great in it. This cover is very eye-catching and stylized! 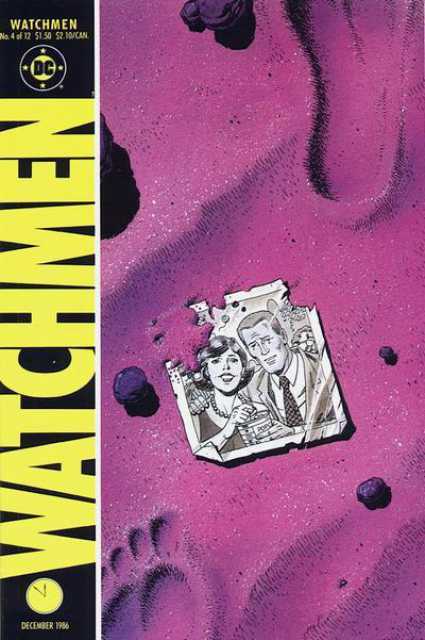 I love how the covers of Watchmen are so meaningful to the comic itself. 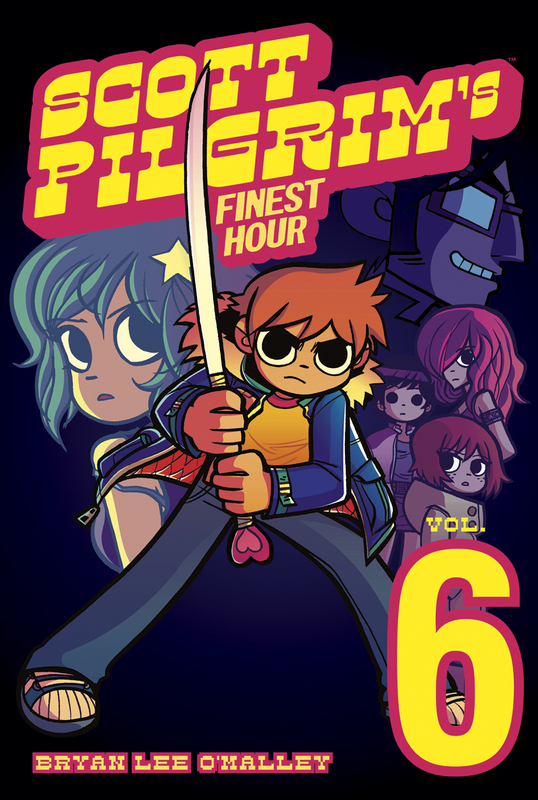 Bryan Lee O'Malley's character design is so appealing, and the colors here are so vibrant and lovely! This is one of my fave series of all time. Great choices. I am a huge fan of Gotham City Sirens #3 and Uncanny X-men 168. 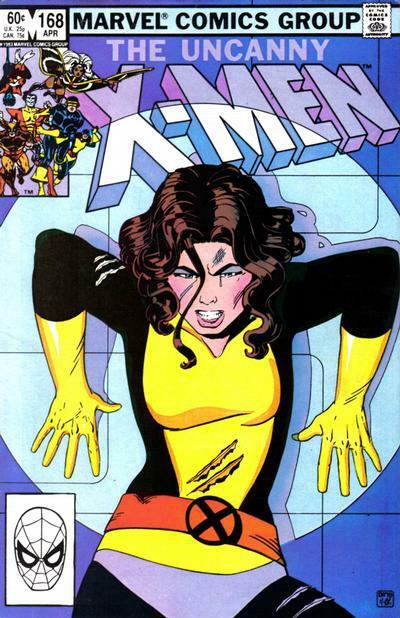 I also recommend Uncanny X,-men 251 as a great cover. Some nice choices, seems very in line with her own coloring scheme (or at least to me).